I am proud of surviving my first ever road bike ride in Glasgow. It was a 90km ride in the winter, it rained and hailed and I was unprepared (I didn’t have water or food with me). I am scared of seriously injuring myself on the road. I see cars as a real risk, especially when cycling on busy roads in cities like Glasgow but I don’t let it hold me back because I strongly believe in active travel. I try to put things in place to reduce the risk of injury, using quiet roads, wearing high vis, encouraging others to travel by bike and when I’m on a long ride or race I make sure I look after my body and mind. Ever since I was a child I loved cycling. My tiny second hand repainted bike was one of my favourite things. It had a name and got treated just like a pony. 5 years ago I started seeing cycling as a sport and not just a way to get from A to B. 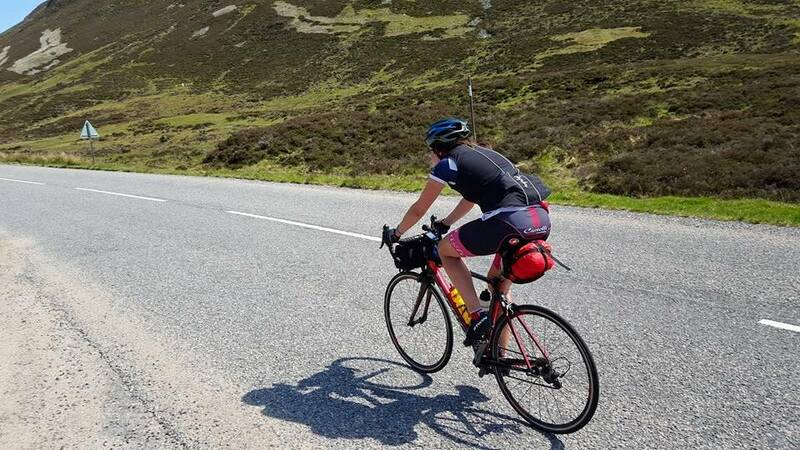 Last year I had planned to cycle around the world to see if I could break the current record. I injured myself just before I had planned to set of and due to other commitments couldn’t do the same journey at a later date. So I decided to do the TransAtlanticWay Race and won it. I work at a cycle promotion charity in Glasgow. As part of my work I enable school aged children to ride their bikes as part of their daily commute and as sport. In the spring and summer I am often away at weekends discovering new parts of Scotland. I am always looking for new long distance cycling events, which means I recently had to start mountain biking. J I recently organised a 900km ride with my friends that we completed in two and a half days. 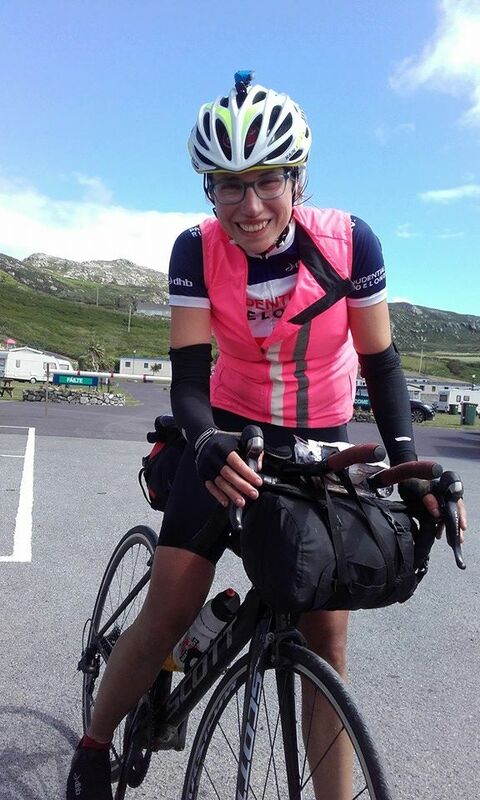 This summer I am racing the TransAtlanticWay Race and the Transcontinental race.